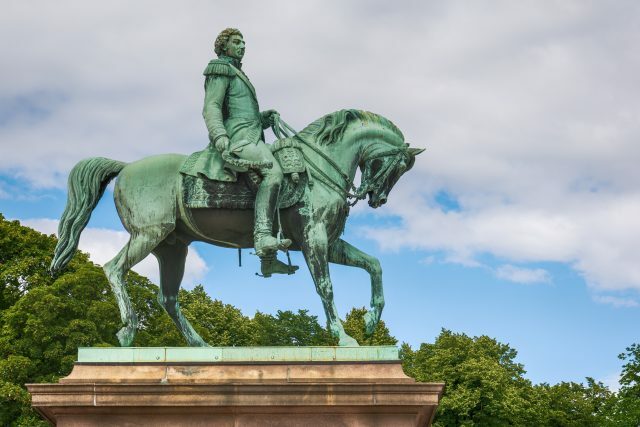 Experience the best of Oslo on a private guided tour with Vigeland Sculpture Park visit and city sightseeing complete with a stroll through the historical center. 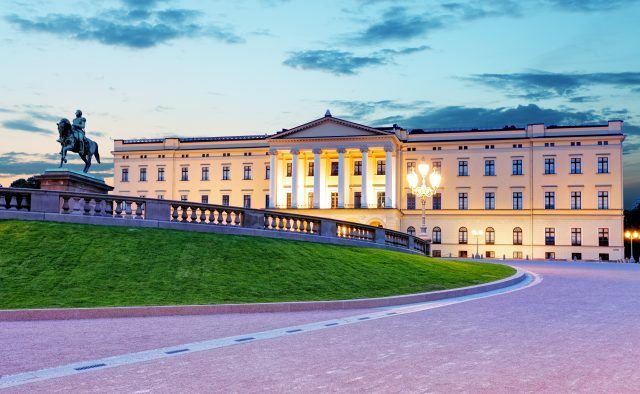 The Norwegian capital has a lot to offer and a guided panoramic tour is a delightfully relaxed way to make the most it in a couple of hours. 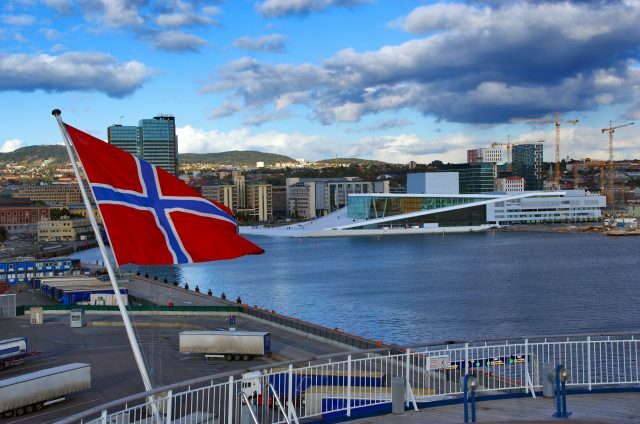 We are pleased to start our day after a heartfelt welcome from the cruise harbor on a guided drive to the nearby sights. 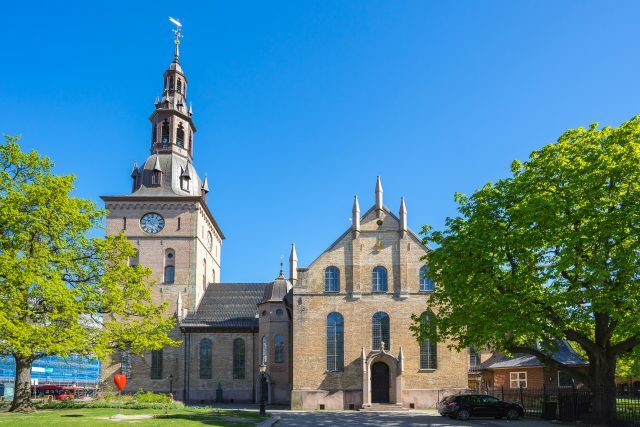 Our route includes the legendary Akershus Fortress, a medieval defense structure that once served as a prison for unruly men. 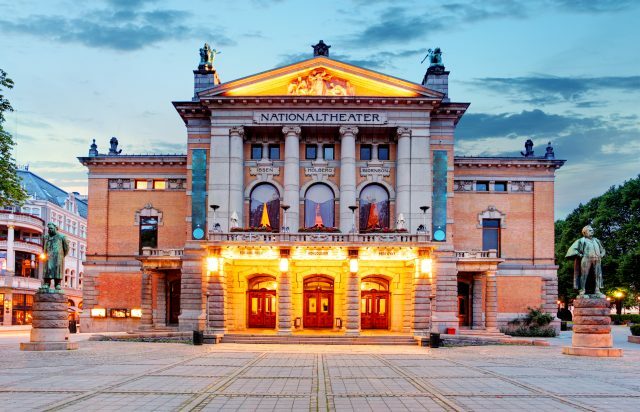 The contemporary treasure by the shoreline is the stunning building of National Opera & Ballet. 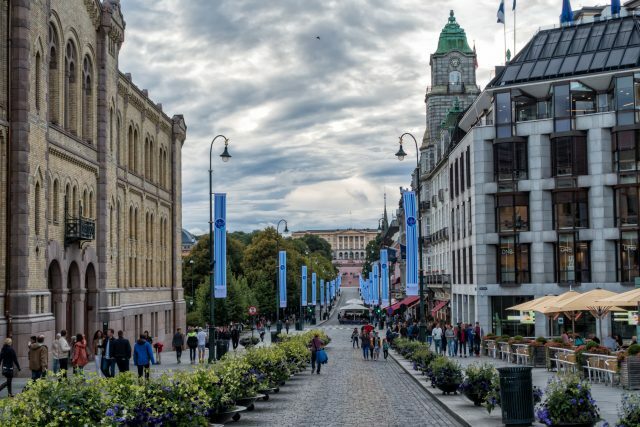 From the coast we head to discover the true atmosphere in the heart Oslo admiring the Karl Johans Gate, Royal Palace and the Parliament building, all beautifully set on a popular pedestrian street. 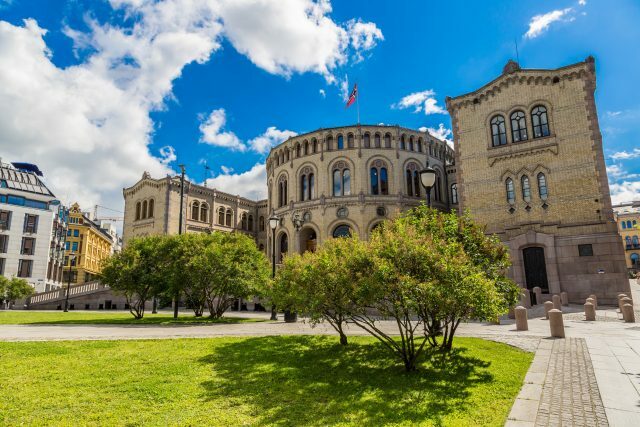 We will also not miss the famous home of Nobel Peace Prize ceremony at the City Hall. 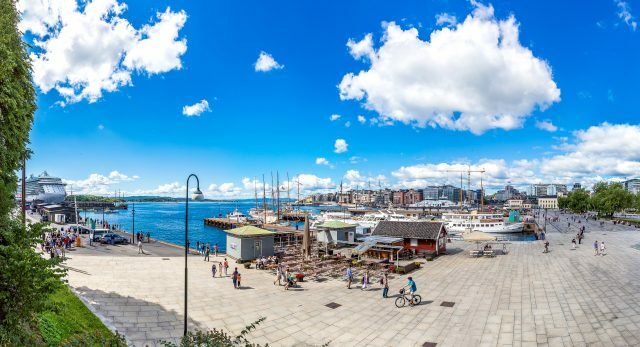 The wonderfully decorated façade on the harbor front has become quite a symbol of the town. 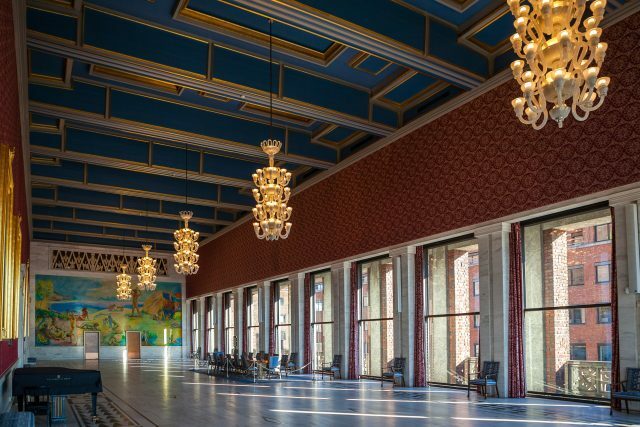 Our visit to the Great Hall and Galleries inside is filled with works from Norwegian artists, including world famous Edvard Munch. 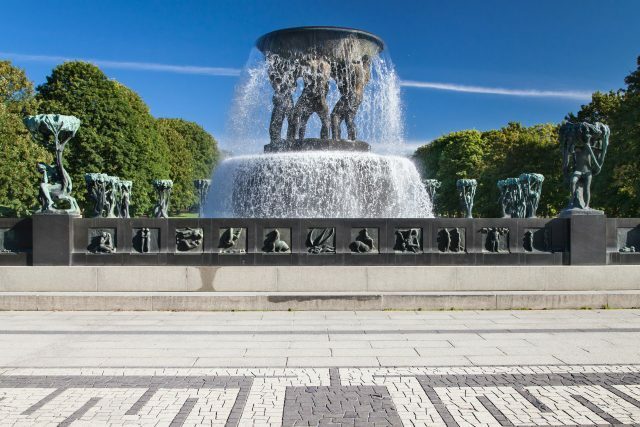 While there are many celebrated sights, our next stop at Vigeland Sculpture Park is undoubtedly the pearl of Oslo. 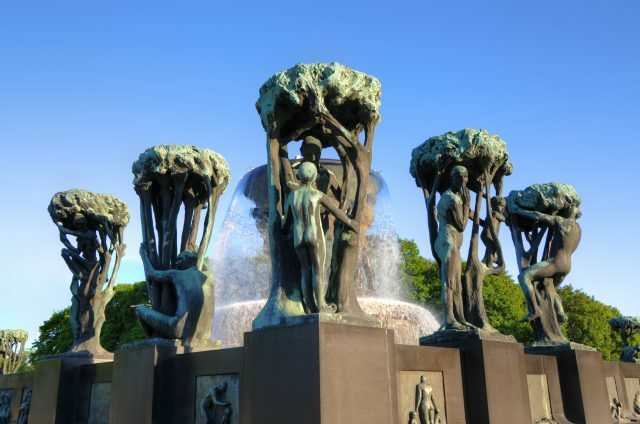 The creations of an imaginative and sensitive master, Gustav Vigeland are strikingly touching. 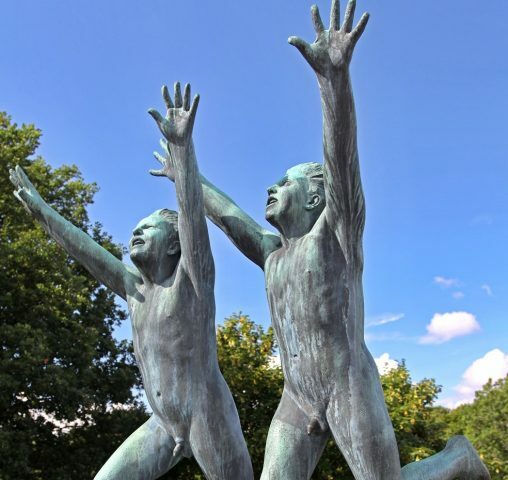 A stunning park decorated with hundreds of figures in extraordinary forms portraying a man´s journey through life. 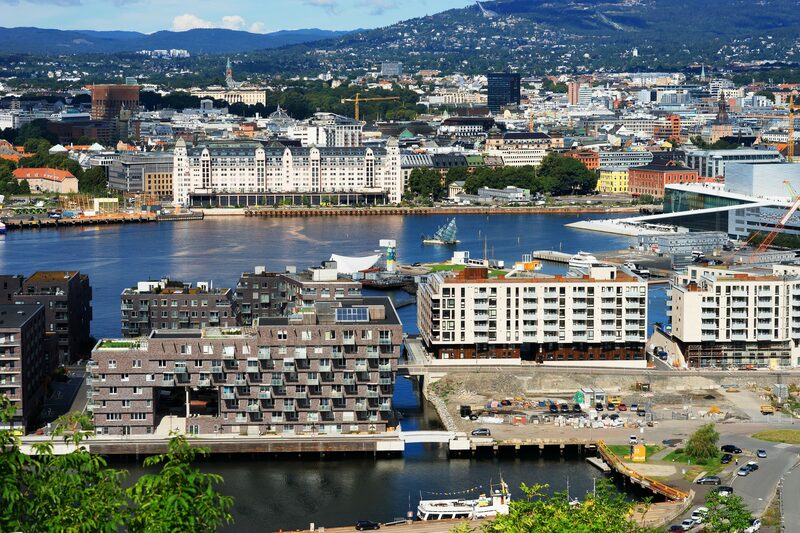 After a short break for photos, we will return towards the cruise harbor for a final farewell. 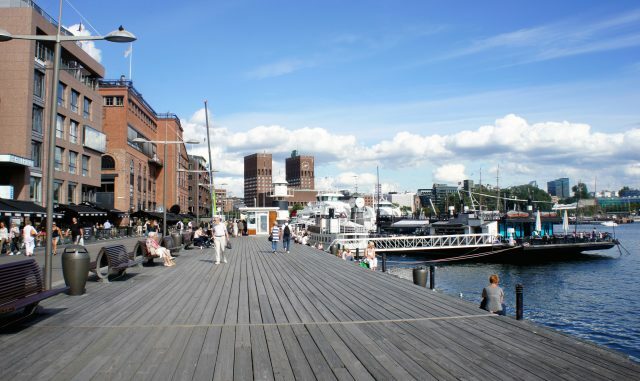 This is an ideal alternative for seeing the best of Oslo in the comfort of your private vehicle. 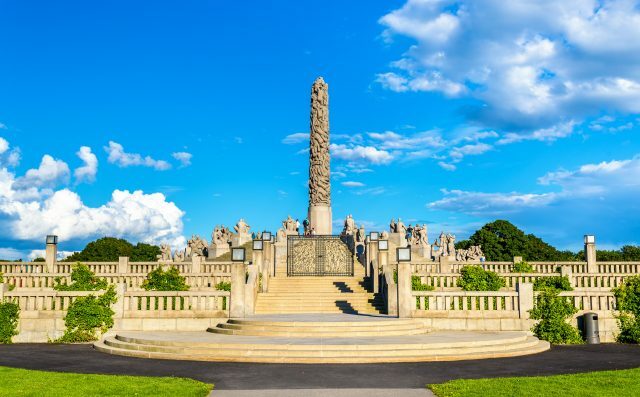 Our guided walk through the stunning harbor front center and Vigeland Park can be adjusted to your needs.